Just like with the PlayStation Vita, a huge tech company has tried to show the world the possibilities of their handheld but alas, nobody would bite. And just like with Sony’s Vita, NVidia feels that maybe an upgrade would be appropriate. 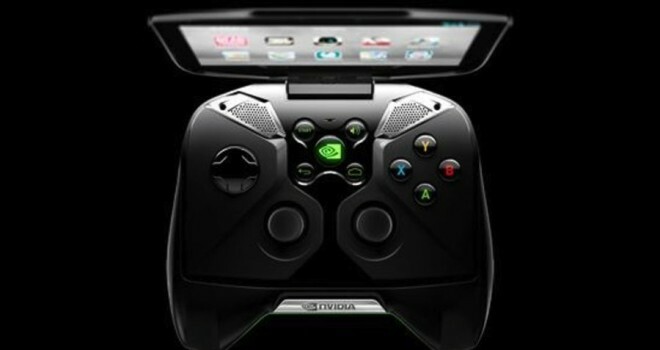 NVidia is already in the stages of presenting their NVidia Shield 2 (It might not be called that) which is said to have a meaty 2.5GHz K1 processor with 4GB of RAM and a Kepler graphics unit, upgrade in visuals as the original had 1280 x 720, this new one will have 1440 x 810 pixels. Finally, it’s reported that it will arrive running Android 4.2.2 KitKat and will have a 0.3MP front-facing camera.